All of our designers work directly with each client to plan out a functioning layout that works best for you and your home, find and spec the appropriate materials and coordinate with our fabricators to ensure everything is 100%. Our family owned and managed custom cabinetry shop affords our designers direct access to the trades. Working factory direct also ensure our customers bundle up on the savings allowing them to design the kitchen of their dreams without sacrificing budget. Our installers are entrusted with the final product of our designers and manufacturers and that's why ensure they are all DK&M certified. At Designer Kitchens and More we are committed to working alongside our clients as well as our craftsmen to ensure the best quality kitchens designed on budget and perfect for you. 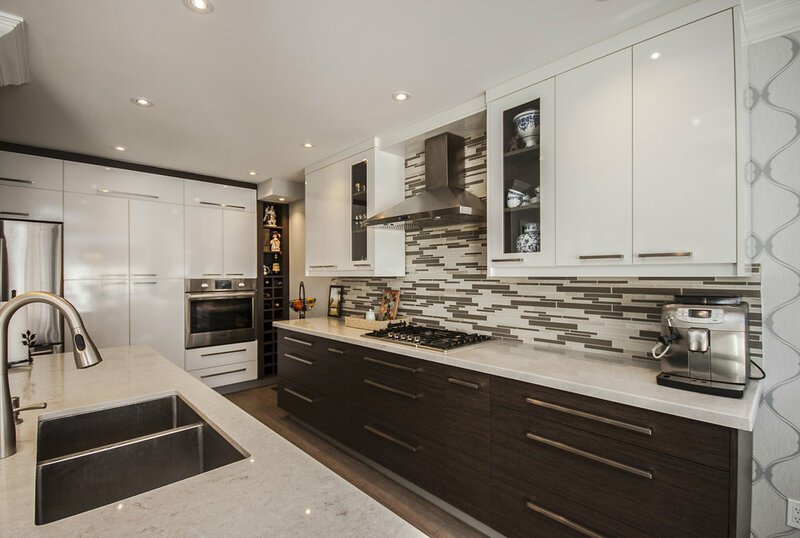 Below are some of the common kitchen styles and custom cabinetry that our clients love, however if you don't see what you're imagining contact one our design consultants to create a design that suits you.